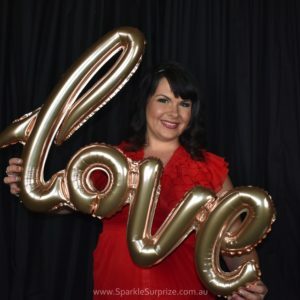 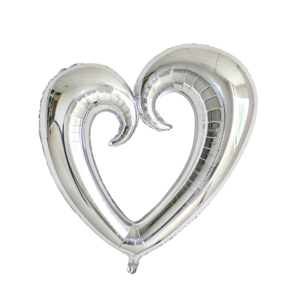 75cm Scroll Foil Balloon Hearts – These elegant foil scroll hearts are beautiful, helium filled or air filled. 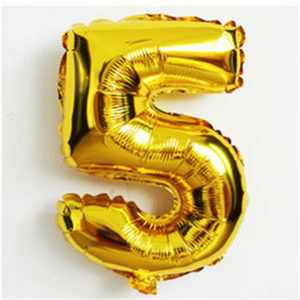 They are self sealing and are a great decor piece for weddings, engagements, birthdays, virtually any special occasion. 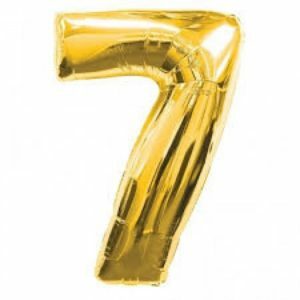 75cm tall. 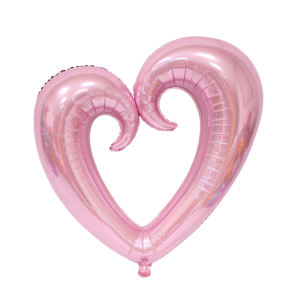 If you are in Brisbane we can helium fill these for you and you can pick them up or we can deliver them. 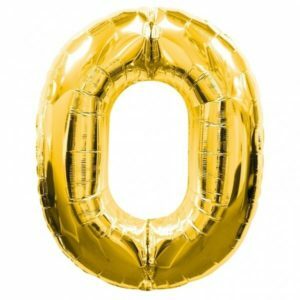 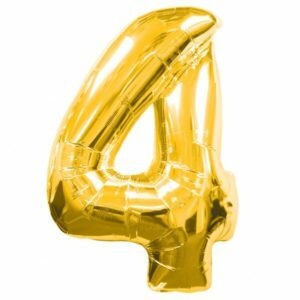 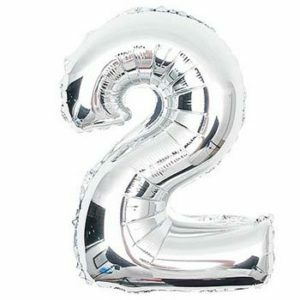 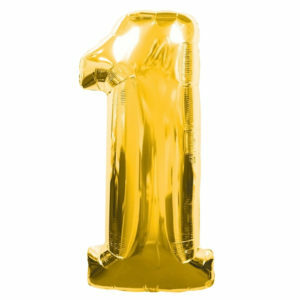 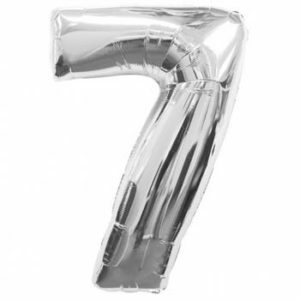 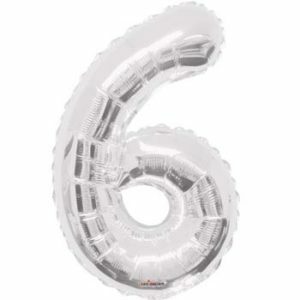 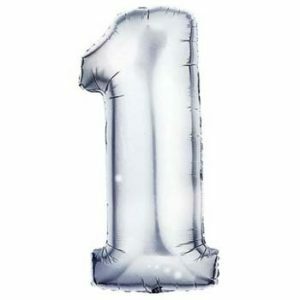 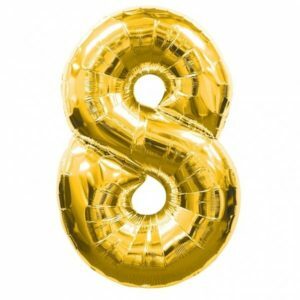 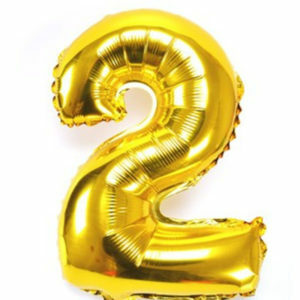 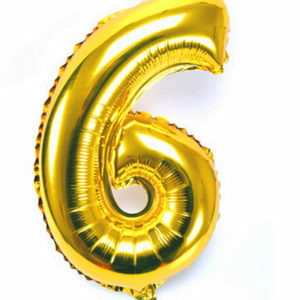 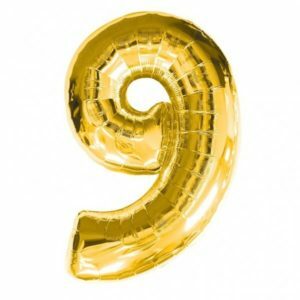 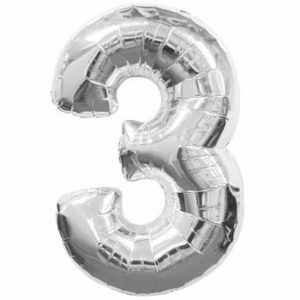 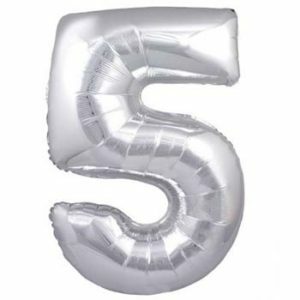 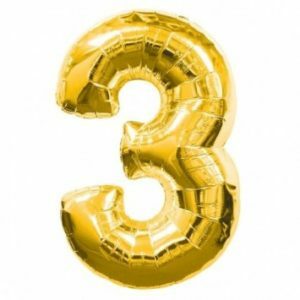 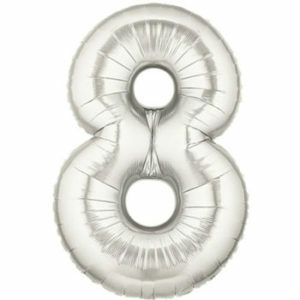 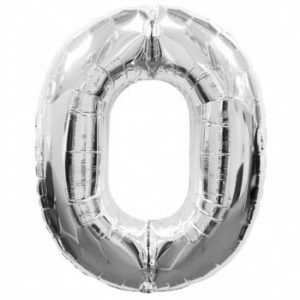 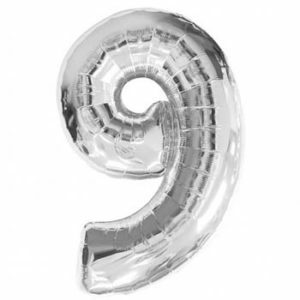 These Foil Balloon Numbers are approx 1 Metre tall. 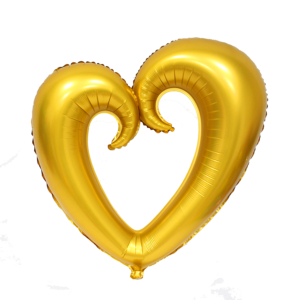 They can be helium filled or air filled.They have a self sealing valve that seals the air / gas inside.We have Silver and Gold Numbers and beautiful new Foil Scrolled Hearts. 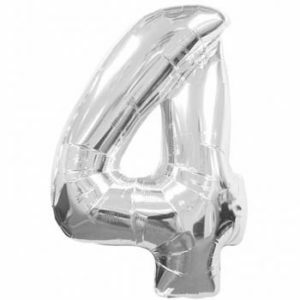 YOU MUST inflate these balloons slowly to avoid bursting the seams, this is very important.